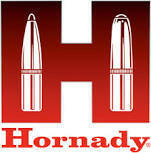 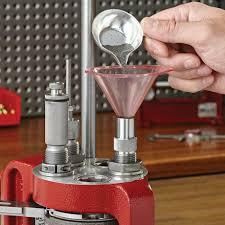 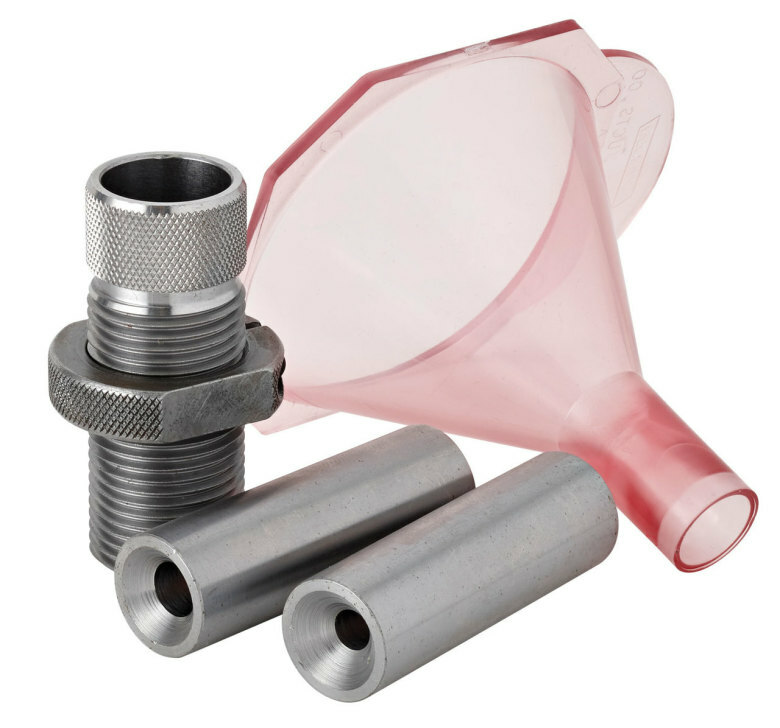 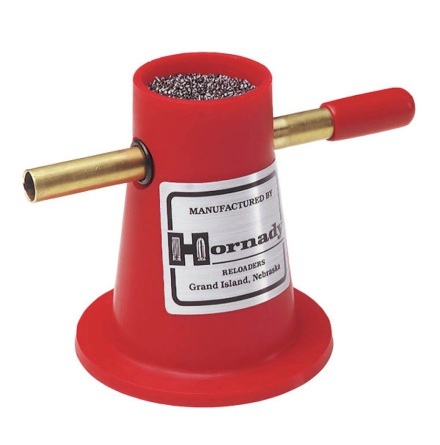 Hornady now offers the AP Powder Funnel for thier AP Press. 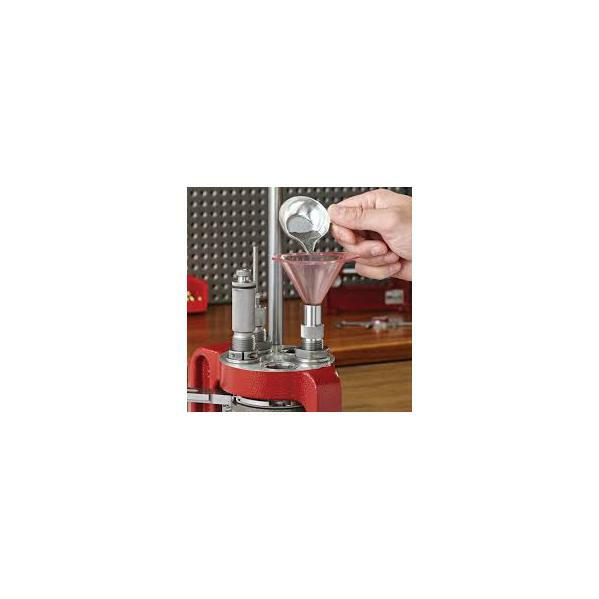 This funnel and die combination can be used to ensure precise measurement for each powder charge. 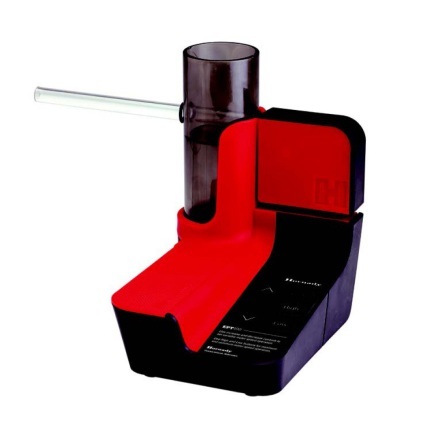 The set allows you to trickle and weigh each charge and has two bushings included that allow cases from .22 cal to .50 cal to be used.